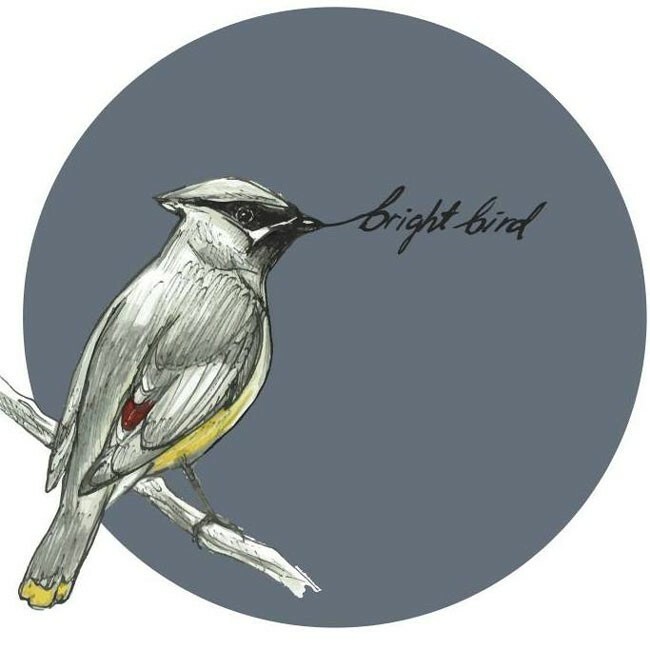 Brightbird are a recent addition to the wealth of acoustic duos already playing hither and thither around Vermont. They stand out from the crowd with the wide variety of well-crafted songs found on their debut album In the Woods. Chief lyricist and lead vocalist Ethan Tischler and mandolin ace and harmonizer Greg Pauza have known each other since their days at Champlain Valley Union High School but have been playing music together only in the past few years. Even so, they sound like a seasoned band. Tischler provides a solid rhythm track on guitar and banjo, which gives Pauza the space to soar and jam on the mandolin. Tischler's singing voice is another instrument to be reckoned with. He's a strong, confident vocalist and lyricist. In short, these guys sound right at home playing music together. Chris Dorman, a popular local children's music maker, is something of a godfather to Brightbird's first recording project. The CD was recorded at Dorman's studio at Bread & Butter Farm in Shelburne — Tischler is also a member of Dorman's Music for Sprouts band. Dorman is beloved for composing sweet and gentle kid-friendly lyrics. His artistic influence can be detected on the catchy opening track "Fine as You Are," which features — no kidding — conversations between a snowflake and a squirrel. It may sound a bit ridiculous, but it works. Happily, it's not all talking squirrels. "Stay With Me" is a standout with its rolling rhythm and a bouncy banjo and mandolin duet on the break. "Wreck of the Otter Brook" is a brand-new old adventure ballad. And "Roll Around the Stars" features memorable lyrics in 3/4 time that are tailor-made for a sing-along. In the Woods closes on the Zen-like rocker "Be the River," a song whose lyrics and melody lines bring to mind George Harrison's "Within You Without You." The tune ends with an electric guitar section recalling the long goodbye in Eric Clapton's original recording of "Layla," which speaks to the variety of music found throughout the album. That diversity of sounds is all the more impressive given that it's primarily made on little more than acoustic guitar and mandolin. Brightbird's live performances may be few and far between, as Pauza moved to Texas shortly after In The Woods was released. But in my experience, everyone comes back to Vermont once in a while, so keep an eye out for a reunion. Both young men have a lot to be proud of on this recording. In the Woods is available at CD Baby.